Steven Joseph Roush was born on March 26, 1956 in Chariton, Iowa to Joe and Jean Roush and left this Earth on January 2, 2019 in Mesa, Arizona. Steve graduated from Chariton High School in 1974 and went on to spend quite a few years in Chariton. 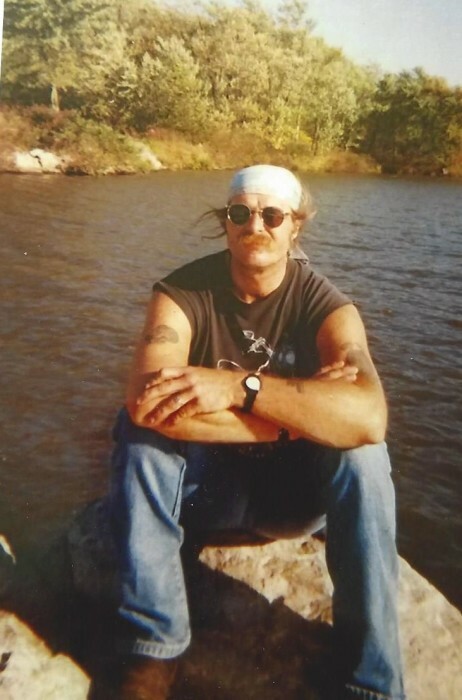 In his free time, he loved to ride his Harley Davidson, camp and spend time with his grandkids. In 2009, Steve moved to Arizona. He loved his time spent there, but often talked about how he missed his family in Iowa. Steve will be greatly missed by his family and friends. It was very rare to see him without a smile on his face and a hug to say hello. Steve was preceded in death by his parents, Joe and Jean Roush and his daughter Erin Roush. He is survived daughter Cindy (Shawn) Pope of Bondurant, son Jamey Roush of Chariton, daughter Amber (Edwin) Harris of Waukee, son Eric Richards of Waukee and sister Nancy (Richard) Warren of Chariton. He also leaves to cherish his memory, his special friend, Julie Fors of Waukee, a niece and nephew and twelve grandchildren.